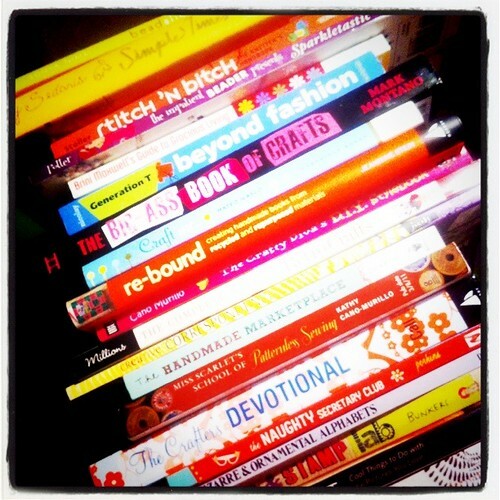 I like to read and collect craft books…can you tell? I’m into anything and everything. 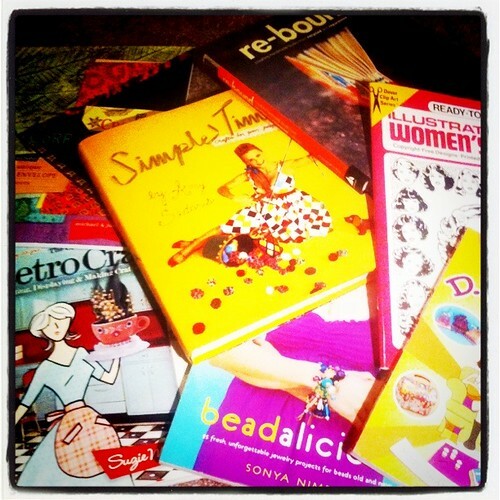 In my stash I have a wide mix…from sewing and quirky crafts to craft business and jewelry books! I’m drawn to the wild and funky stuff! The bolder the craft (and easier), the more likely I’m to pick it up! 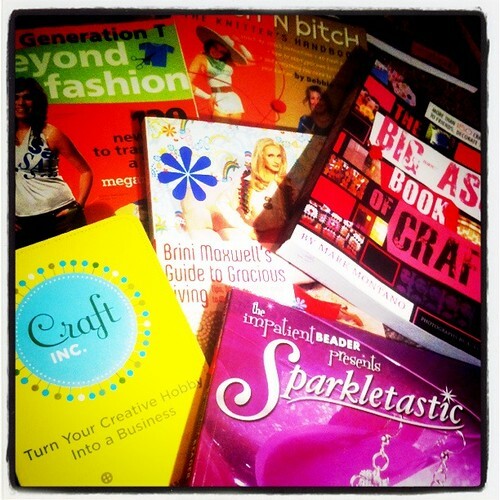 I even love crafty novels (if you haven’t already gotten a copy, you have to check out my friend Kathy’s (a.k.a. 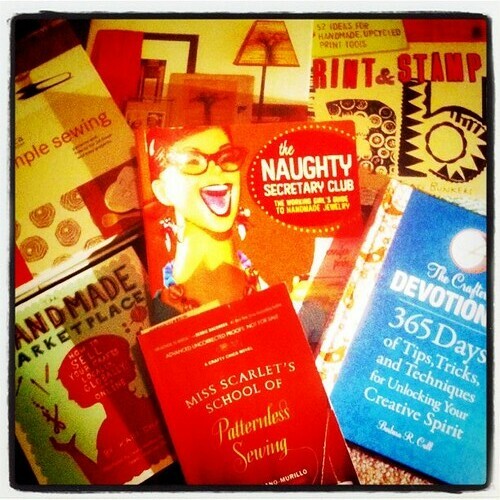 Crafty Chica) new novel Miss Scarlet’s School of Patternless Sewing. It’s a really fun and cute read! Here’s a few more of the titles on my shelf. Actually this isn’t all of my selection. I have quite a few more that I didn’t show. 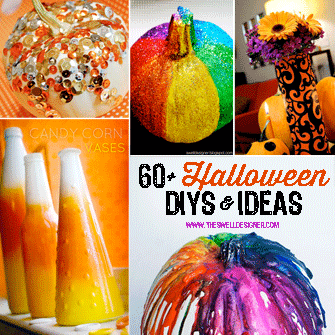 – Any book by Crafty Chica, always something innovative and colorful! I followed her books and blog long before I knew her as friend. – Amy Sedaris books…I love the campiness and photography! – Margot Potter’s books are always so fun and the step by steps are fab. She is always so thorough and gives pointers for success! 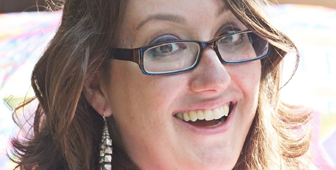 – Love Megan Nicolay’s Generation T books. Such easy to follow illustrations and so many ideas! And you haven’t even seen my magazine stash. That’s another story! i have many of those books too! I love your craft book list. Your large stash made my husband less worried about the 30 crafting books I own.